Towards the end of 2017, the independent auditing agency KRP Audit GmbH certified AMAGNO Version 5 ECM software, both On-Premise and Cloud options, as compliant with various German legal standards and regulations. (AMAGNO Software Audit Certification available here to download). 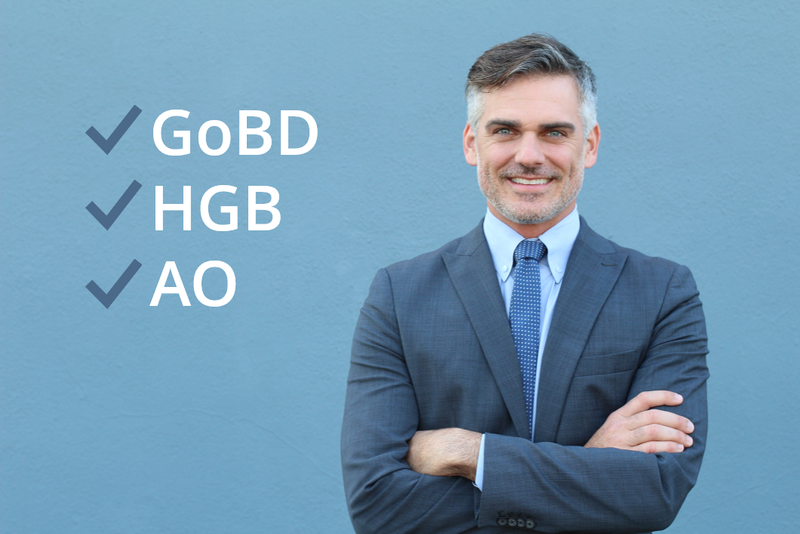 These include GOBD (German Finance Ministry Business Accounting Regulations), HGB (the German Commercial Code), and AO (the German Tax Code). More than 20,000 enterprise users, with more than 10 million documents in the AMAGNO Business Cloud (data storage in Germany) as well as more than 200 businesses who use the AMAGNO On-Premise solution rely on the software’s legal compliance and conformity. AMAGNO is relied on by companies that comply with the highest standards of data protection, or project audits, as in the case of GoBD, ISO or the U.S. FDA. KRP Audit GmbH Auditing Agency from Ahaus in Germany, was commissioned in 2017 to audit and certify the compliance of the AMAGNO Enterprise Content Management (ECM) and Digital Workplace Solution, according to the most recent legal standards. Principles for the Orderly Keeping and Storage of Books, Records and Documents in Electronic Form and for Data Access (GoBD; cf. German Finance Ministry letter of 14 November 2014) as of 1 January 2015. IDW test standard: Testing of Software Products (IDW PS 880, as of 11.03.2010). AMAGNO meets all the requirements for storing tax-relevant documents electronically and making them available digitally for a tax audit. Of course, it goes without saying that the software must be used appropriately and that other internal aspects are also necessary, such as valid in-house procedural documentation. AMAGNO Version 5, both as an On-Premise as well as Cloud option, was tested not only in terms of its adherence to legal standards, but also in terms of the quality, structure and sustainability of its software development. The software certificate for AMAGNO version 5 is available for download here.